Donate - So that We can illustrate by FreeQuranEducation . FreeQuranEducation . hasn't added a story. 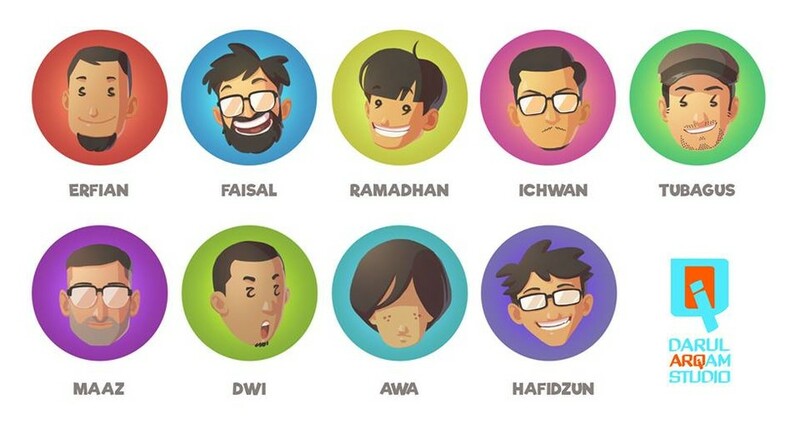 What if any human being could access State of the Art Islamic Education for Free with a Single Click? With your help we can achieve this dream. Where will the funds be used for? 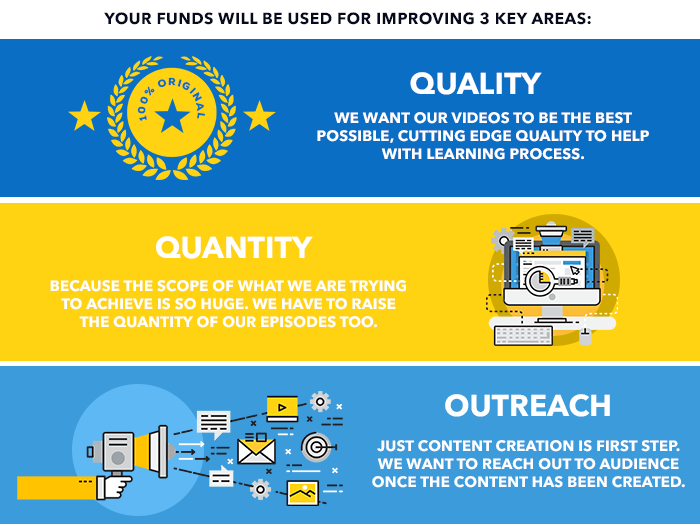 The funds you give will be used 100% for Video production department only. In sha Allah it will be a source of constant Sadqa Jaria for you and your family as Millions will benefit immediately and Millions more will continue to benefit as long as Internet Lasts. Not a single illustration video will ever be monetized. FreeQuranEducation . hasn't posted any updates yet. FreeQuranEducation . is managing the funds for this campaign. The campaign is for a personal cause.